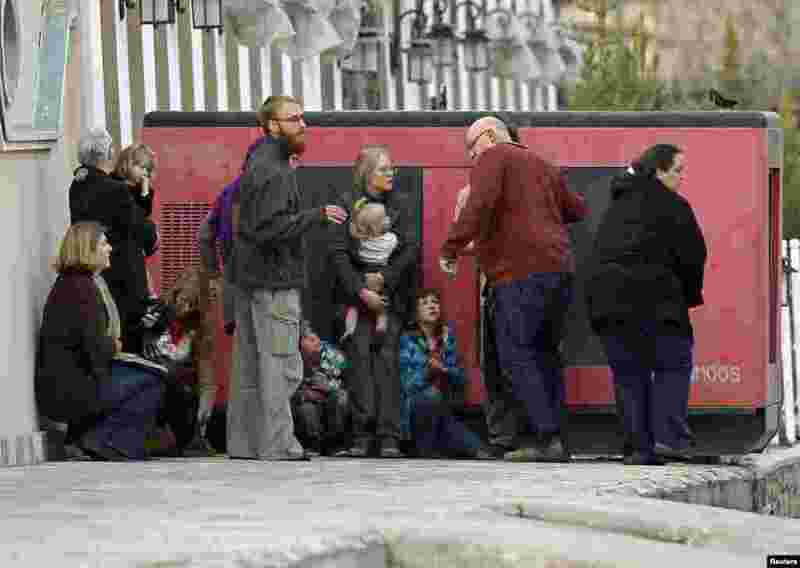 ۱ Foreigners are evecauated by police from the site of an attack in Kabul. A group of Afghan Taliban insurgents forced their way into a guesthouse used by foreigners in an upscale residential part of the capital, police said. 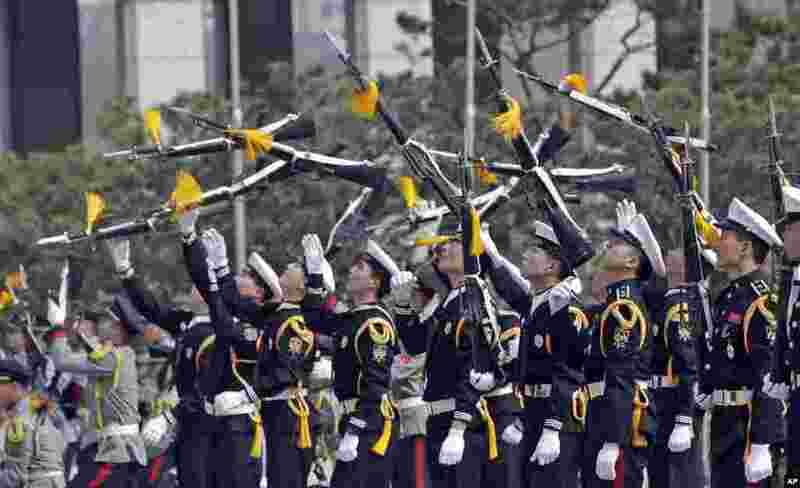 ۲ Members of a South Korean honor guard throw their rifles in the air during a weekly demonstration at the War Memorial of Korea in Seoul. 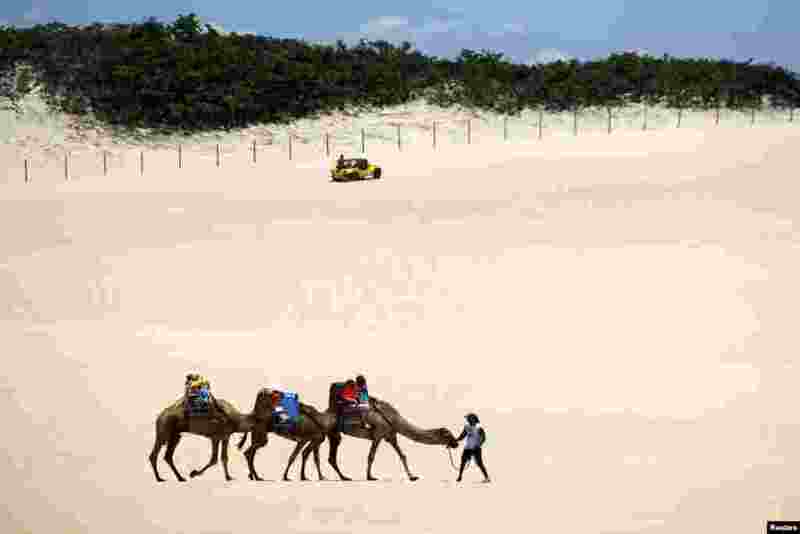 ۳ Tourists ride on camels at the Genipabu dunes in Natal, northeastern Brazil. Natal is one of the host cities for the 2014 World Cup soccer tournament in Brazil. 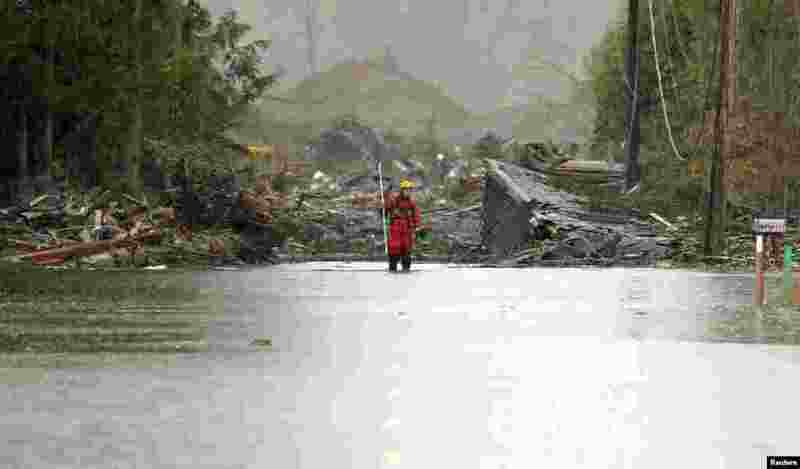 ۴ A rescuer stands on a flooded Highway 530 as search work continues in the mud and debris from a massive mudslide that struck Oso near Darrington, Washington, USA, Mar. 27, 2014. 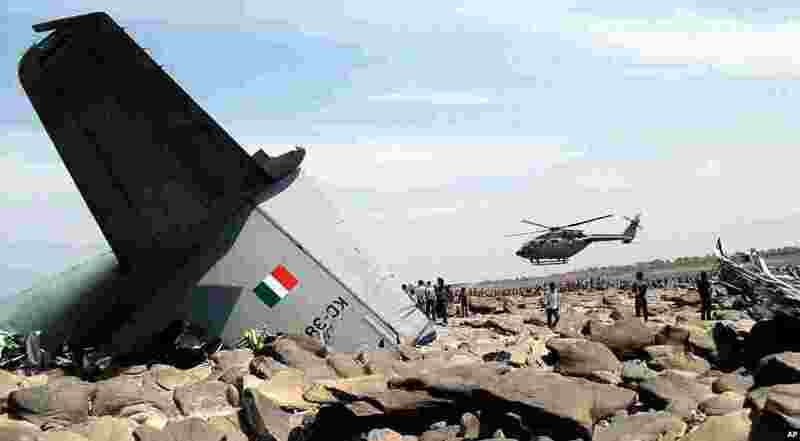 ۵ An Indian Air Force (IAF) helicopter hovers over the site where an IAF cargo plane crashed near Karauli village in the central Indian state of Madhya Pradesh. C-130J Hercules plane inducted into service just last year crashed during a training mission, killing all five crew members. 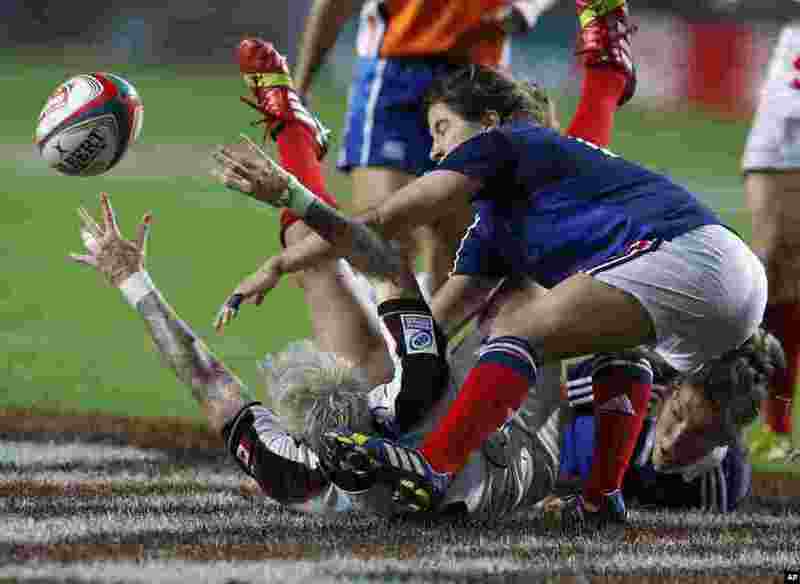 ۶ Canada's Jennifer Kish, left on the ground, is tackled by France's Jade Le Pesq, right, during the final match of Women's Invitational Cup at the Hong Kong Sevens rugby tournament. ۷ Actress Drew Barrymore celebrates receiving the Female Star of the Year award at the CinemaCon 2014 Big Screen Achievement Awards in Las Vegas, USA, Mar. 27, 2014. ۸ Two stray dogs from Sochi, Russia, interact in front of a group of journalists after arriving at the Washington Animal Rescue League shelter in Washington, D.C., Mar. 27, 2014. The league partnered with Humane Society International to bring 10 rescued dogs from Sochi displaced during the Winter Olympics and find homes for the animals in the United States.